Artem works for Pivotal as a key engineer in Spring Cloud Data Flow team for Spring Integration and related projects. 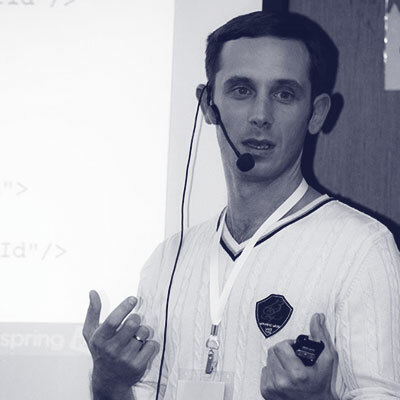 He is a founder of Spring Integration Java DSL and recently started Spring Integration Testing Framework. Before Pivotal, he lived in Ukraine and worked in the financial industry as an Enterprise integration architect delivering EIP solutions for various banking services.